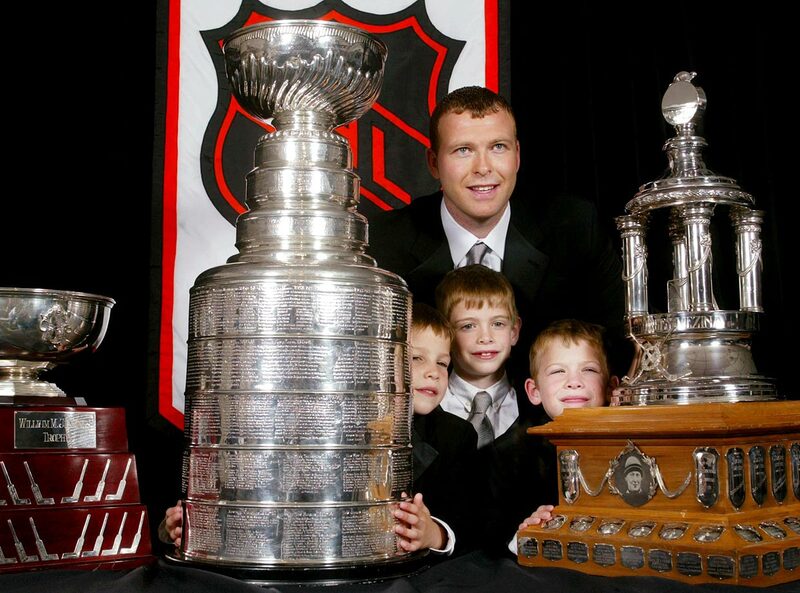 The St. Louis Blues announced that former goalie Martin Brodeur will stay with the team as a senior advisor to general manager Doug Armstrong. 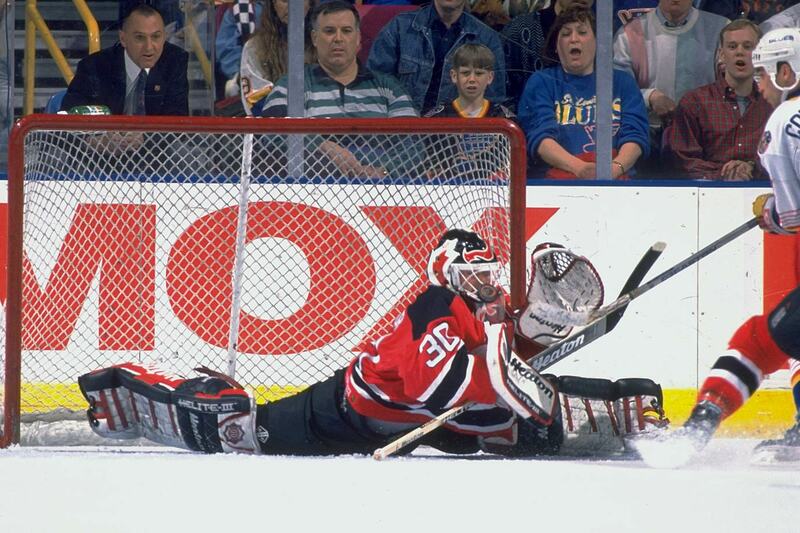 Brodeur, who signed with St. Louis as a free agent last month and made seven appearances while starter Brian Elliott was nursing an injury, held his retirement press conference on Thursday. 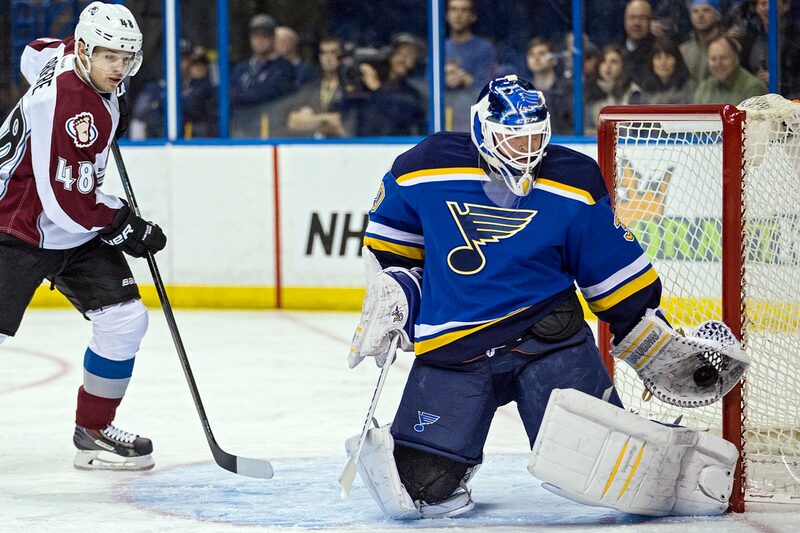 He'd taken a brief leave of absence to ponder his future and whether he wanted to remain with the Blues as a seldom used third goalie. 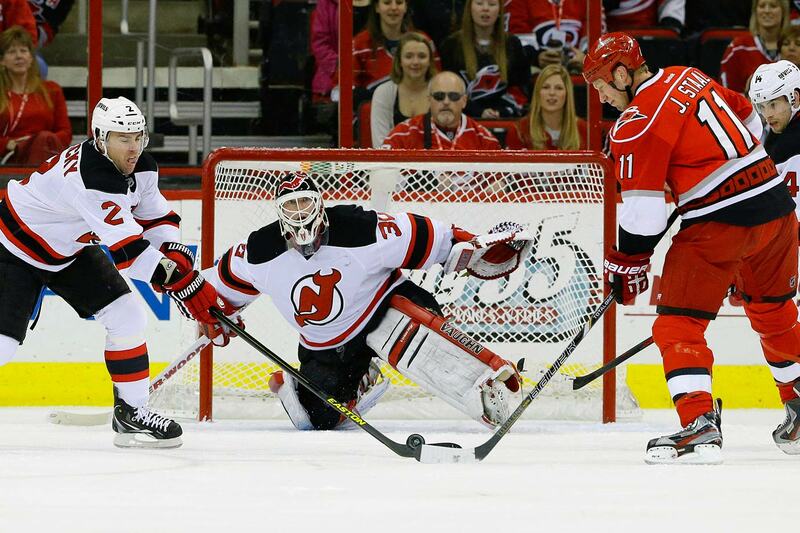 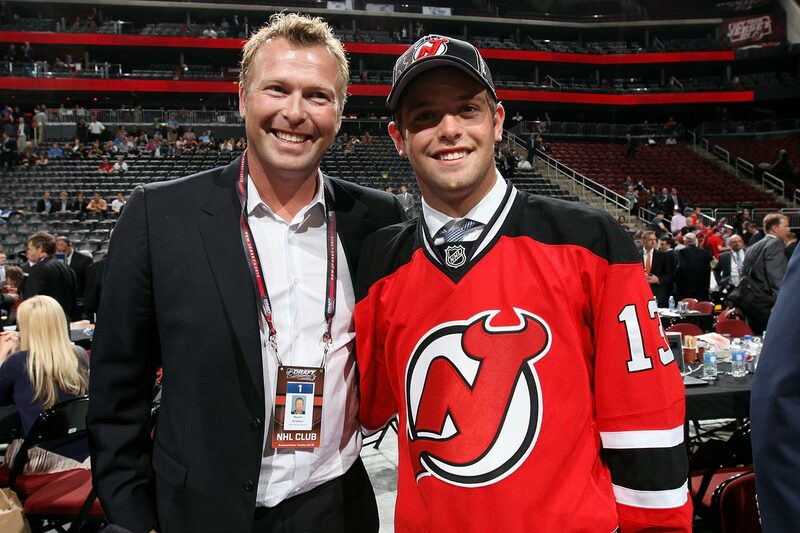 Brodeur said he is ready for the next phase of his hockey career. 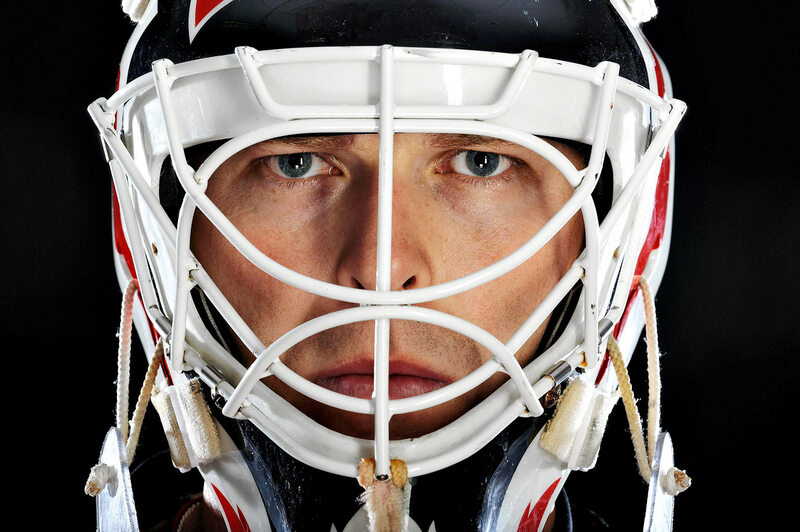 "I want to make sure I help the team. 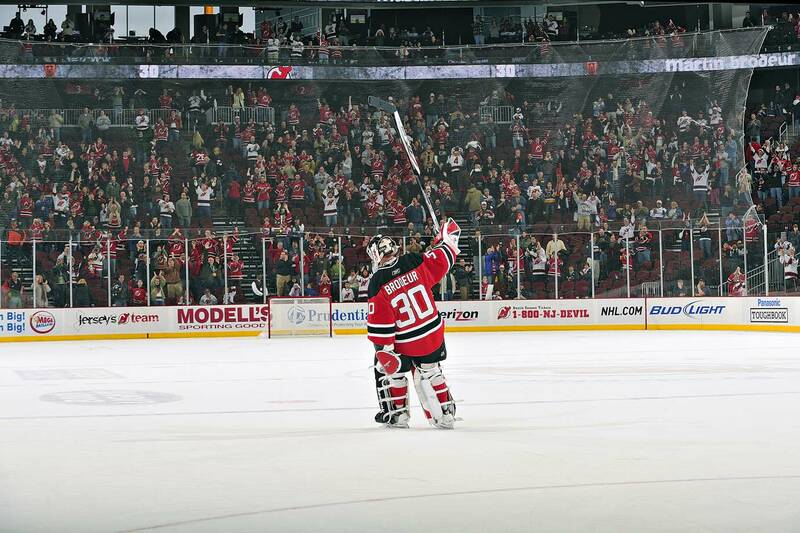 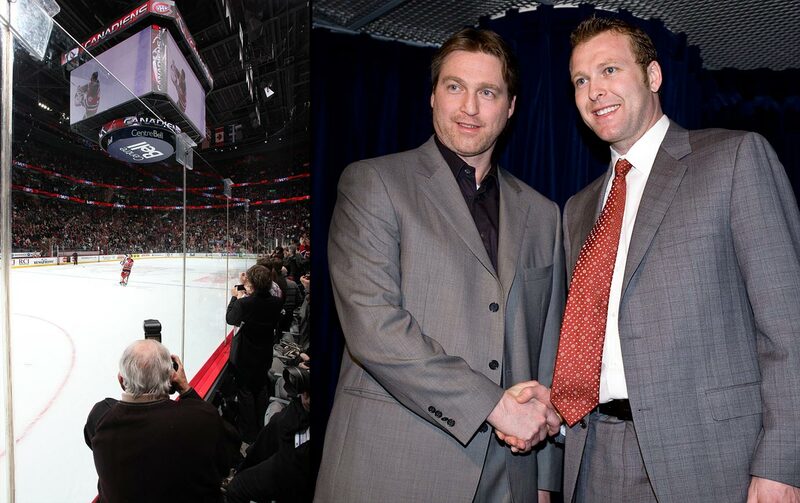 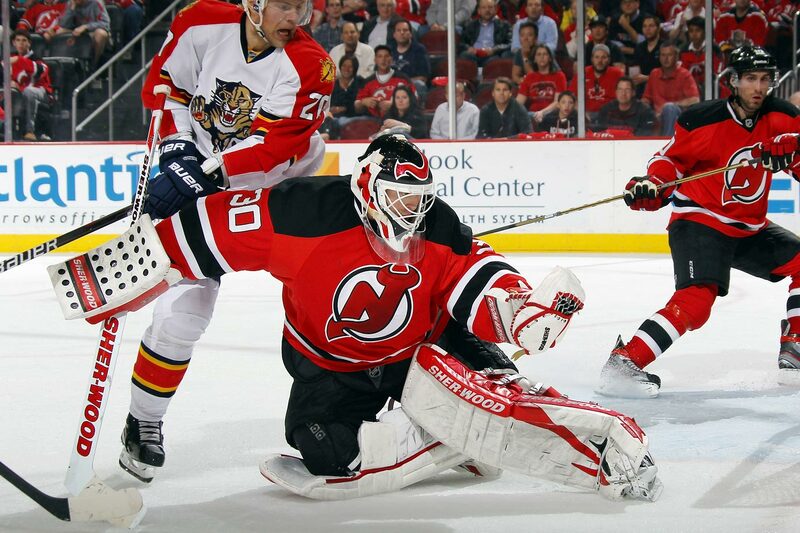 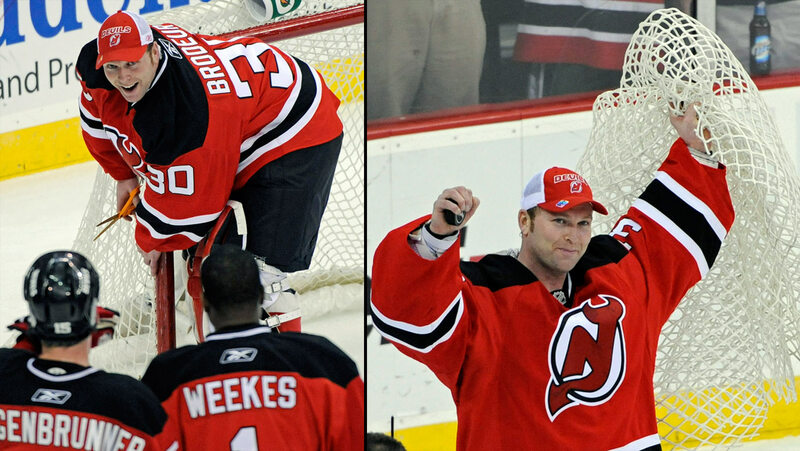 I'm here to help, I'm here to learn and I'm excited about it,” Brodeur said. 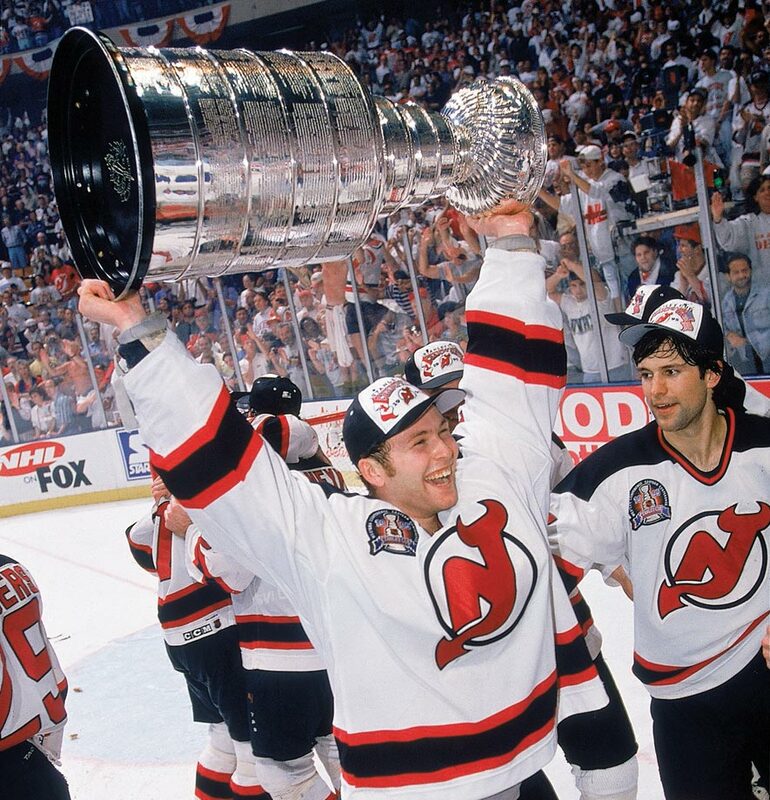 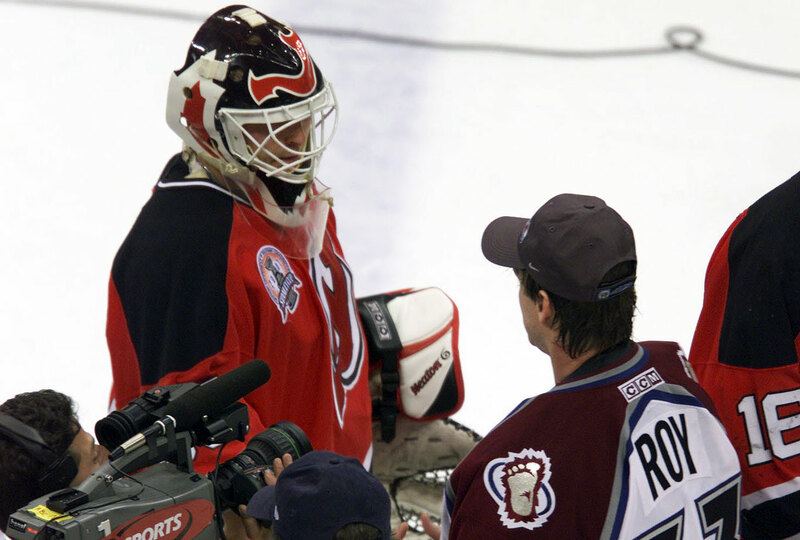 Brodeur spent 21 seasons and won three Stanley Cups with the Devils, but barely mentioned them during his 20-minute press conference. 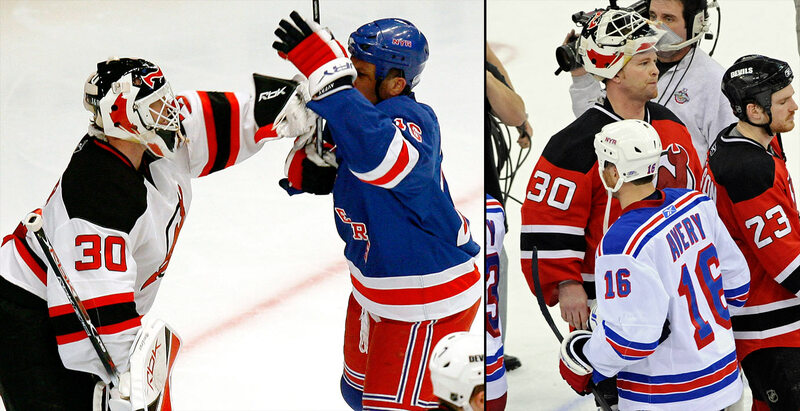 The 42-year-old future Hall of Famer last played on Jan. 2 before being granted his one-week leave of absence on Jan. 14. 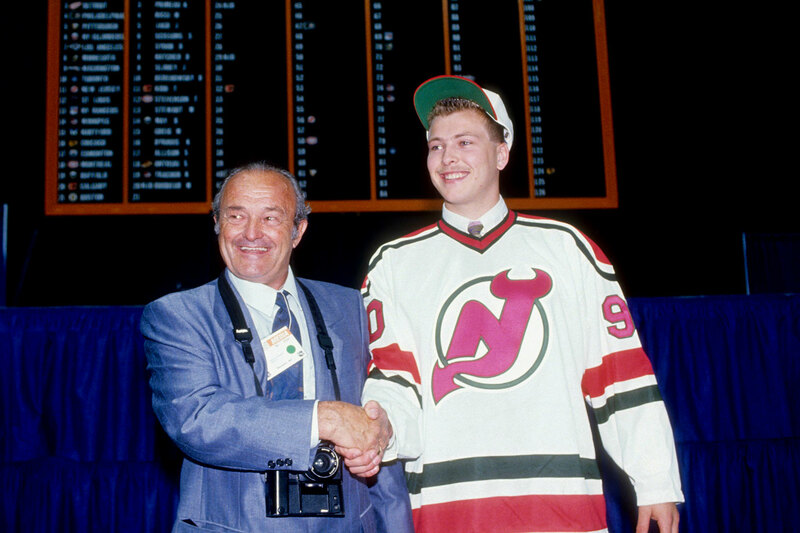 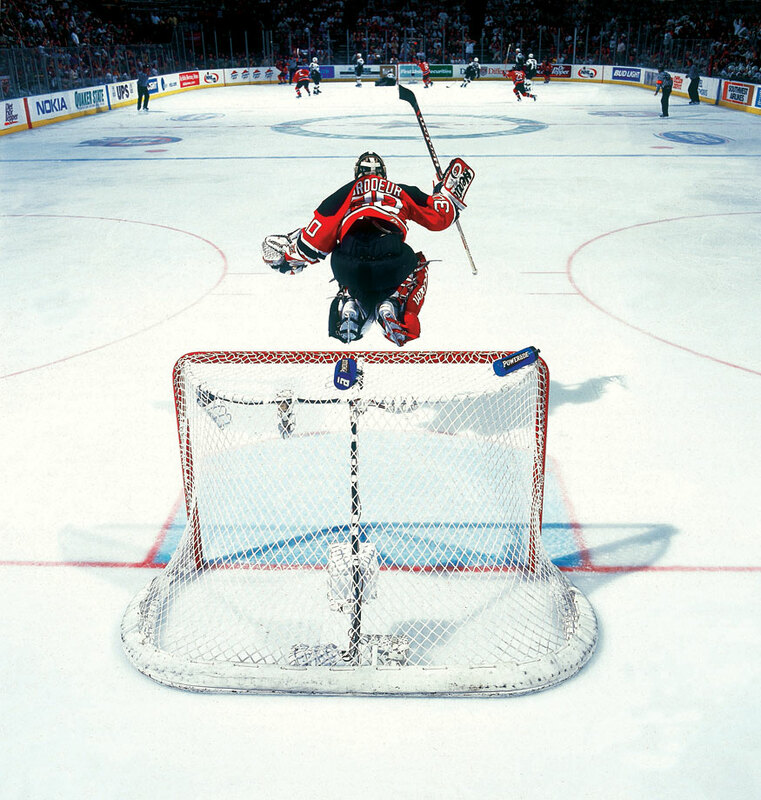 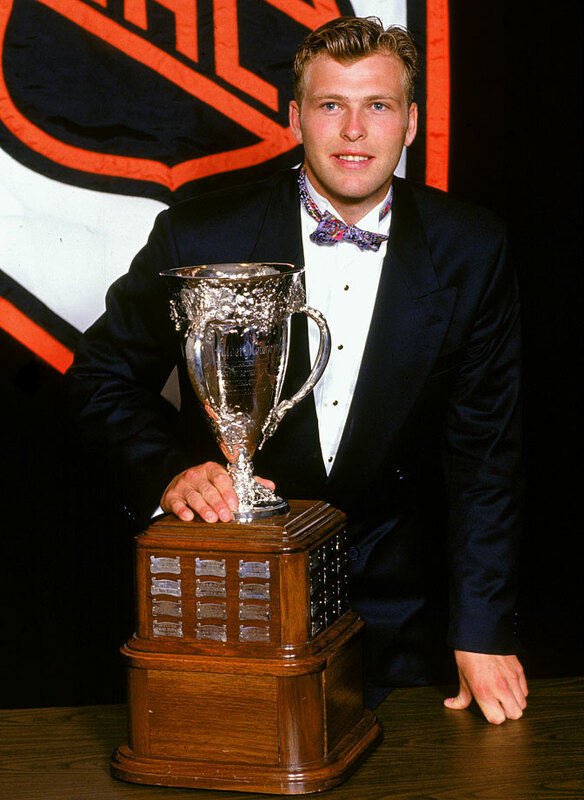 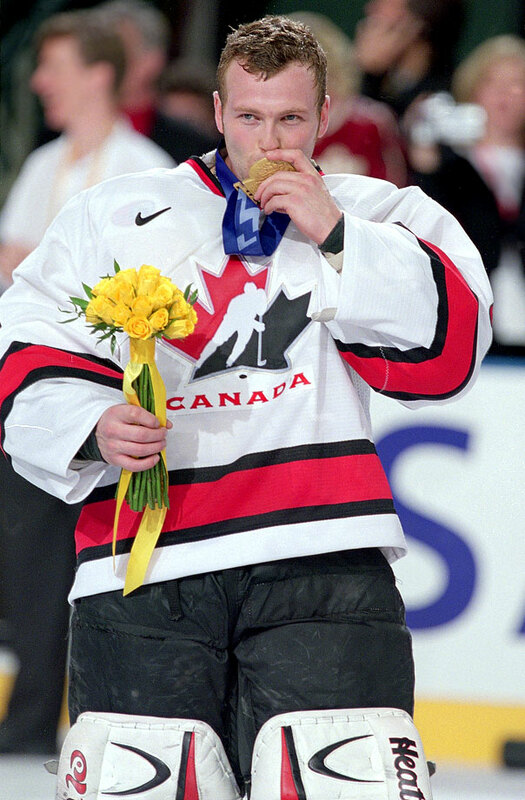 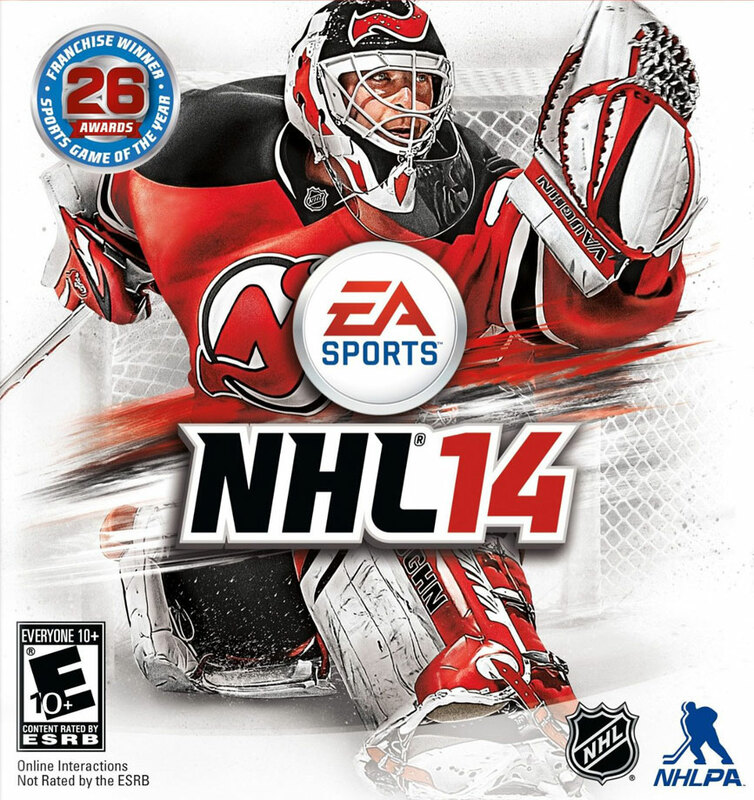 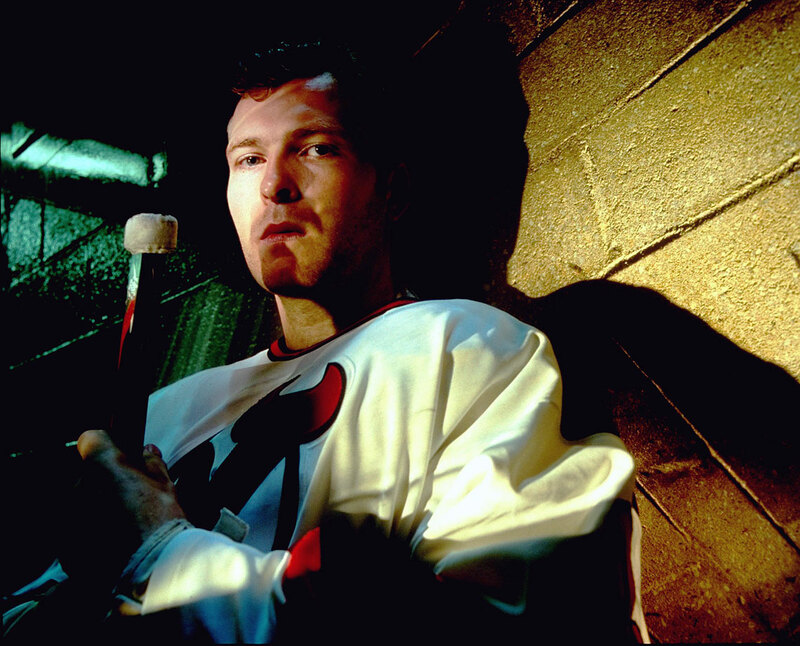 Brodeur, who played in 10 NHL All-Star games, led the NHL in wins nine times and won the Vezina Trophy four times. 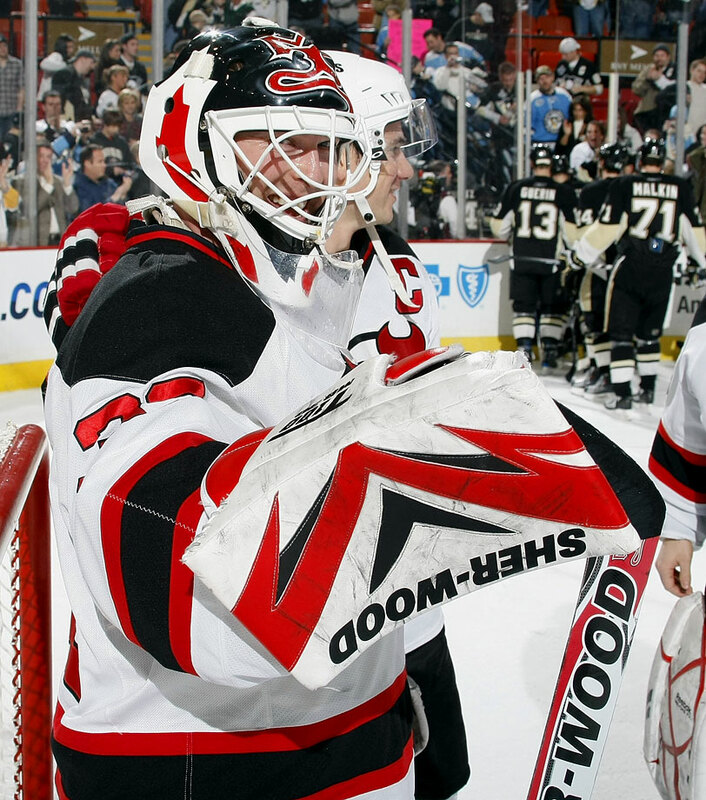 He finishes his 22-year career with a 691-397-176 record, a 2.24 goals-against average, .912 save percentage and 125 shutouts in 1,266 career appearances. 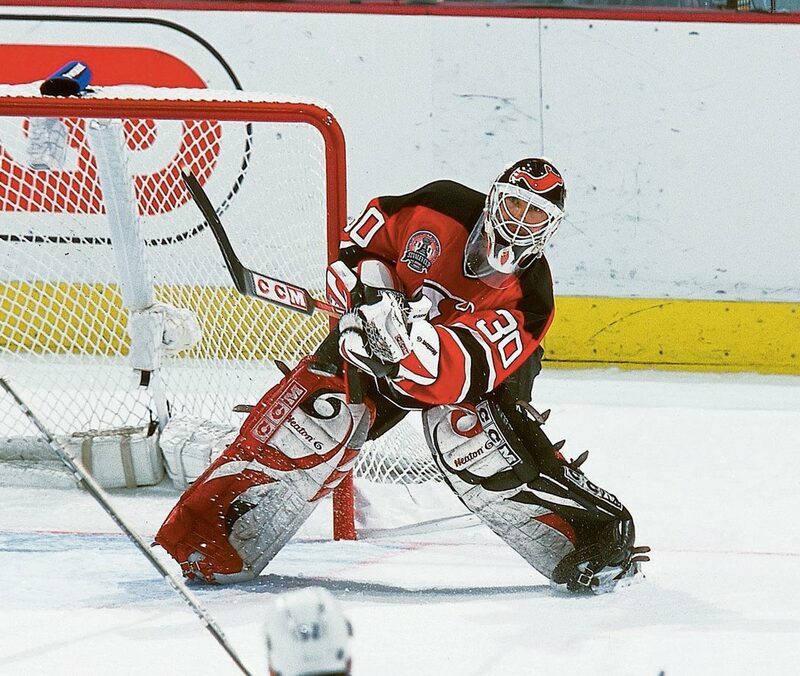 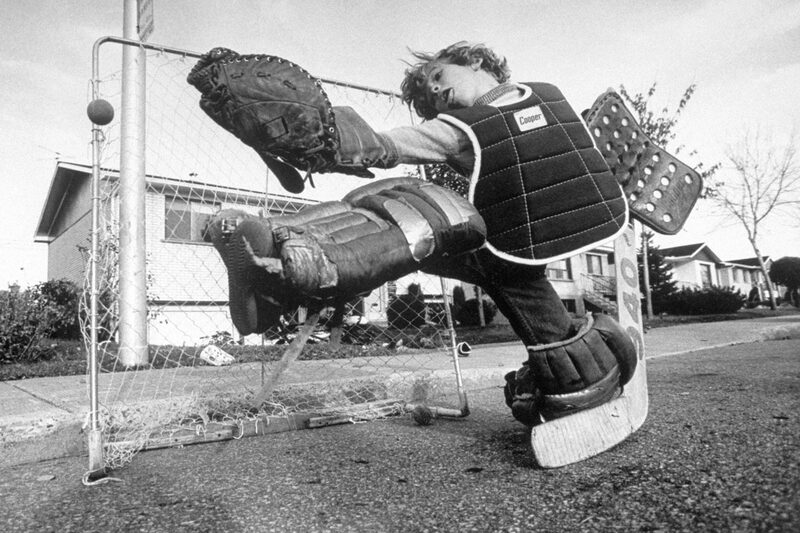 He ranks first all time in games played by a goalie (1,266), saves (28,928), wins (his 691 are 140 more than any other netminder), shutouts (125) and playoff shutouts (24).